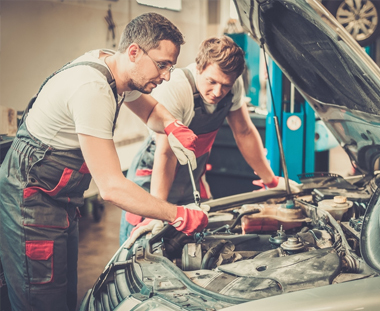 Superiority in vehicle repairing requires not only experienced and skilled trades people but also advanced equipment and technology. 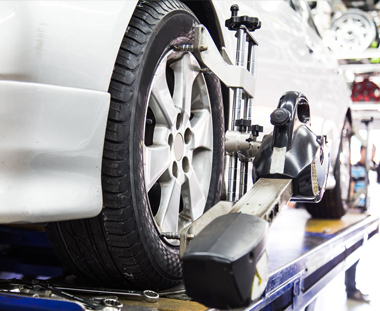 Our fully equipped workshop features the Car O liner chassis alignment and measuring system. 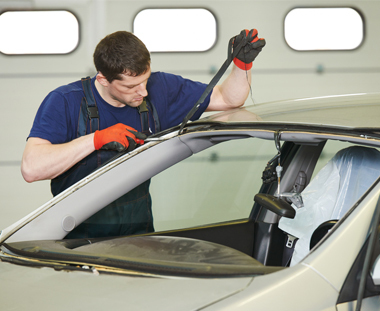 This ensures your vehicle is repaired to the manufacturers specifications. 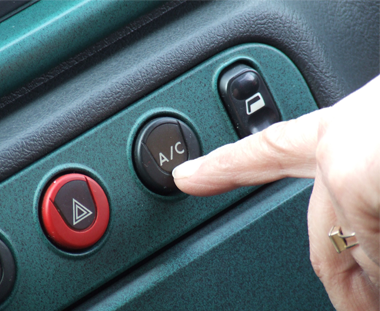 At Gerrard’s we realise that your car is not just a “mode of transport” it is possibly the second biggest investment in you life and as such we take extreme pride in our workmanship. 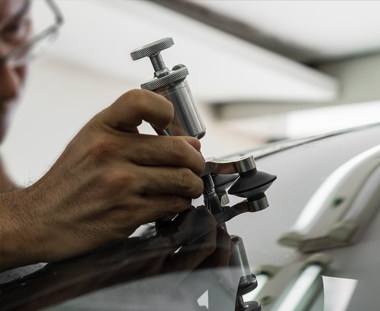 For the perfect finish on your vehicle we use: DuPont refinish technology and products.Our computerised paint mixing system allows for accurate colour matching to the manufacturers specifications. For your peace of mind, Gerrards Smash is so confident in our workmanship that we offer all customers a lifetime guarantee on our repairs.